The third generation Porsche Cayenne SUV will be launched in India next month and will come in a range of options including a hybrid version for the first time. 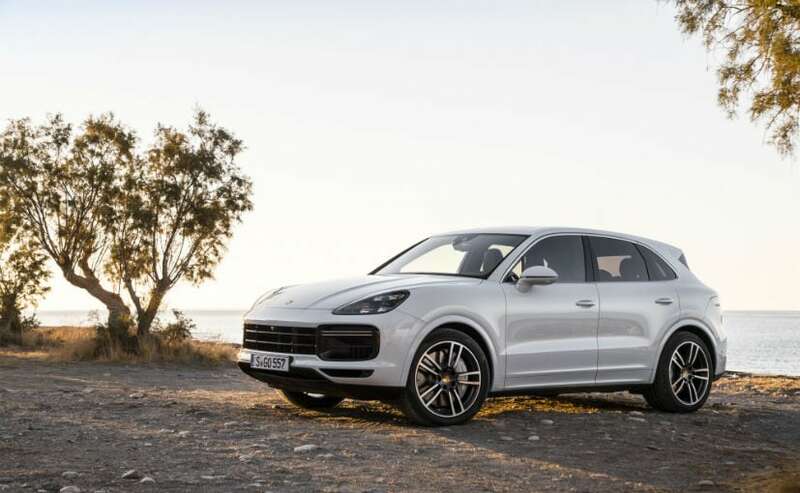 The third generation Porsche Cayenne has been confirmed for launch later this year, and the German automaker has now confirmed that the popular-selling SUV will arrive on Indian shores on October 17, 2018. The 2018 Cayenne was confirmed for launch earlier this year by Porsche India, Director, Pavan Shetty and the model comes with comprehensive changes over the previous generation version. The all-new model boasts of a new and more agile platform, more powerful engines and for the first time, the option of a hybrid powertrain as well. Bookings have been open for the new Cayenne since the beginning of this year with the first set of cars already sold out. The 2018 Porsche Cayenne E-Hybrid, on the other hand, will use the 3.0-litre V6 engine, which coupled with the electric motor will churn out a combined power output of 462 bhp and peak torque of 700 Nm. A newly-developed eight-speed Tiptronic S transmission is standard across the Cayenne line. 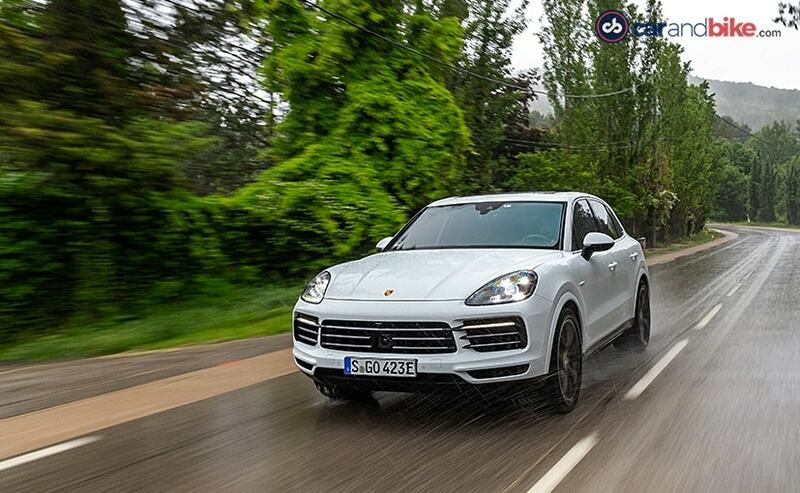 The Cayenne E-Hybrid claims a 0-100 kmph of 5 seconds, while the top speed is rated at 253 kmph. Capable of going off-tarmac, the third-gen Porsche Cayenne will be available in four modes - Mud, Gravel, Sand, or Rock. The car can be further tuned to change the drive mode, chassis settings, and differential locks to adapt to the terrain. The new Cayenne will also come loaded with features including a new display and control concept from Porsche that uses a 12.3-inch touchscreen system shared with the Panamera. The instrument console gets a central analogue tachometer taking prominence and two 7-inch full-HD displays. In addition, the SUV comes with a host of active and passive safety systems including Lane Changing Assist, lane keeping assist with traffic sign recognition, traffic jam assist, park assist, adaptive cruise control and more. The new generation Porsche Cayenne will take on a host of luxury and performance SUVs including the Mercedes-Benz GLS, Range Rover Sport, BMW X5 M, Maserati Levante and more. Prices are expected to start from over ₹ 1 crore, going up to ₹ 2.5 crore (ex-showroom) for the performance versions.